There are many questions surrounding Johann Sebastian Bach’s ‘Six Solos for violin’, or the Sonatas and Partitas for solo violin, as they are usually called today. When did he compose them, and why, and for whom? In what circumstances were they performed? And why would a master of polyphony choose to write for a melody instrument with limited scope for polyphony or chords? We can only guess at the answers – which makes the works all the more fascinating. The legendary violinist George Enescu famously described the set as ‘the Himalayas of violinists’, but for more than 200 years they were primarily regarded as pedagogical exercises rather than compositions worthy of the concert hall. Felix Mendelssohn and Robert Schumann tried to popularize them by making versions with piano accompaniment, while Busoni did away with the violin altogether in his transcription of the famous Chaconne from Partita No. 2. But since Yehudi Menuhin made the first complete recording of the Sonatas and Partitas, between 1929 and 1936, they have become a staple during violin recitals, on disc and in concert. 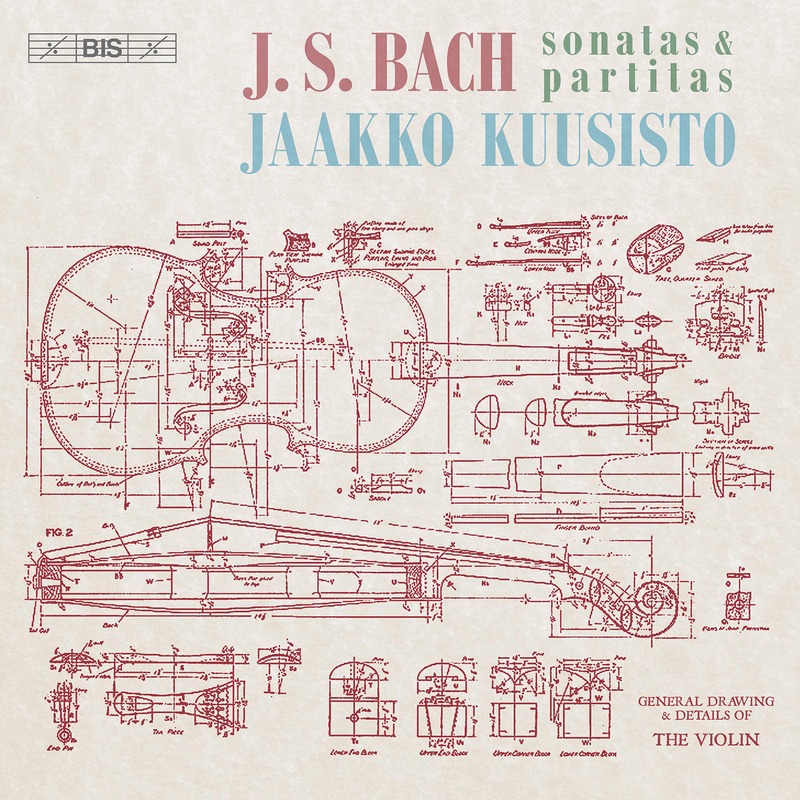 Fascinating performers and audiences alike with their architectural perfection as well as their emotional range, these are works that lend themselves to very different interpretations, and on this recording it is the Bach of Finnish violinist Jaakko Kuusisto we hear. 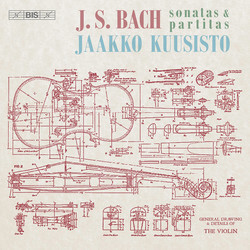 Himself a composer – as well as violinist and conductor – Kuusisto remembers beginning to study individual movements from the set at the age of ten. The music has been with him ever since, and to him ‘no other works for the violin provide a higher challenge or greater beauty’.